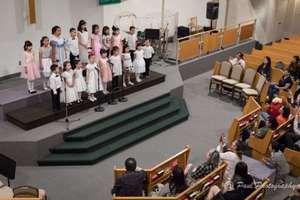 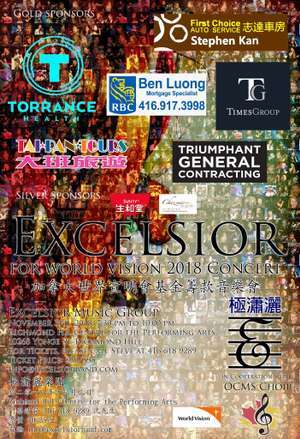 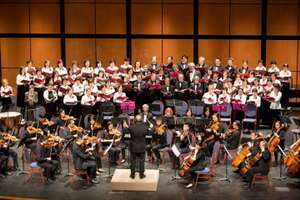 The Ontario Cross-Cultual Music Society Choir will participate at the Excelsior for World Vision 2018 concert, hosted by Excelsior Music Group and World Vision Canada. 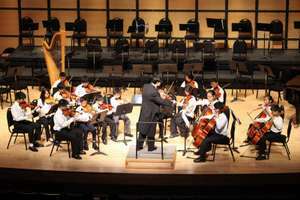 Over the years, Toronto has become a cosmopolitan city with various ethnic groups, tongues, and cultures. 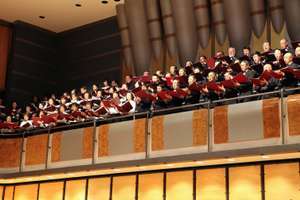 We welcome all music lovers interested in western/eastern classical and folk music to sing with us.